I love its diversity . . . 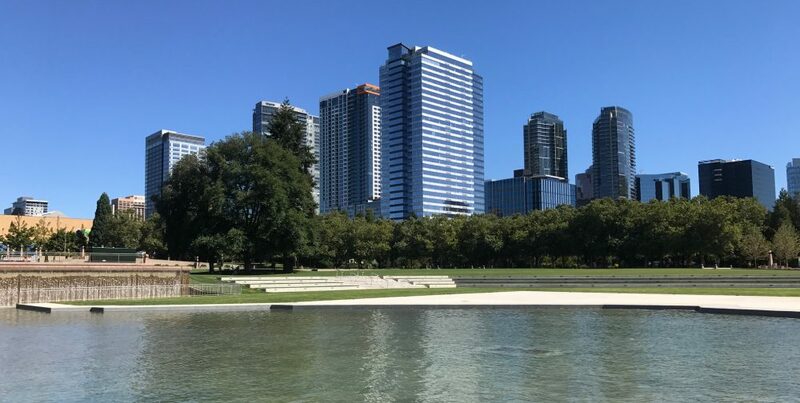 Downtown Bellevue has become a city for families. A decade ago it was a rare sight to see children lined up at school bus stops downtown. Now you can see dozens of children waiting for school buses on several corners throughout the central business district. The increased “stroller count” confirms that couples who may have moved downtown several years ago are choosing to remain downtown and raise their families in the city.